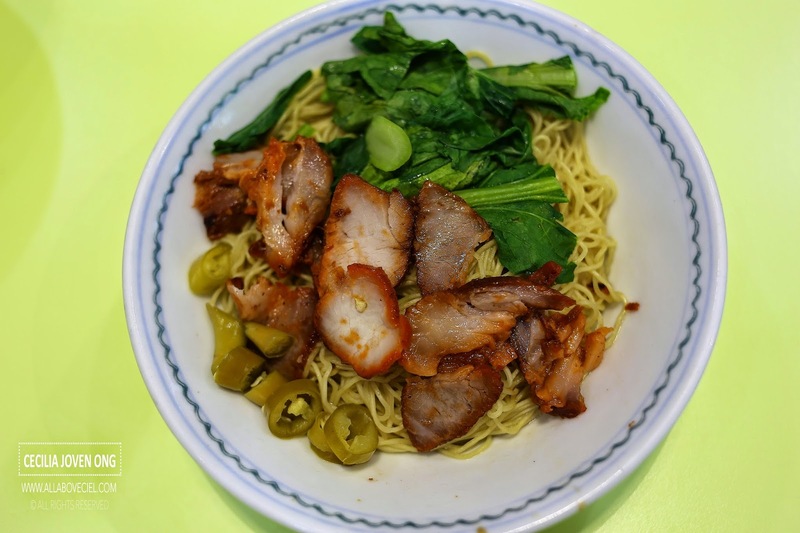 It is their egg noodles that distinguish them from other wanton noodles to be one of the better ones around. Read my article on MAKANSUTRA. Block 44 Holland Drive #02-04 Holland Drive Food Centre Singapore 270044.